Congrats! You’ve just moved into your new Lehigh Square apartment. Now what?  Our Lehigh Square Blog is here to help you turn your new apartment in Allentown, PA into a relaxing and calm place that you will be proud to call your home. Keep reading for our helpful tips! Use this opportunity to decorate your apartment as a way to express and discover your unique style. Make your apartment a reflection of yourself and your unique personality. Atmosphere is important. You want to be able to return home from a long day to an inviting and relaxing environment that you can feel completely at ease in. Choose furniture and decor that is comfortable and doesn’t feel or look too formal. You don’t want your apartment to feel stiff and formal like a hospital waiting room. Find your ideal balance of comfort and style. Candles add warmth and aroma to a room. Our sense of smell is strongly connected with our memory and emotions, so find your favorite scents that are connected with positive memories and emotions and place them throughout your apartment. 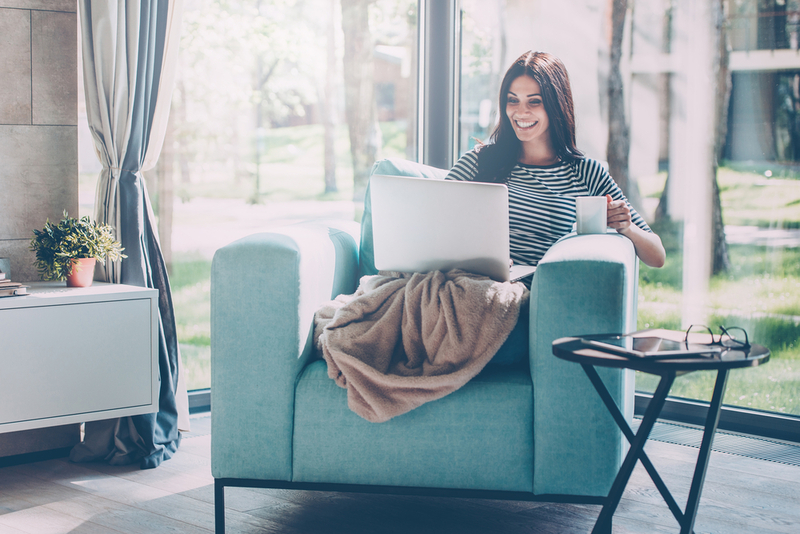 This will help you have positive feelings about your apartment. There is something about adding curtains to a room that instantly make it feel more welcoming and homey. Curtains can also create more privacy and keep out unwanted sunlight. Visit Target.com to find the perfect curtains for your apartment. Blank walls make a place feel sterile and impersonal, so put up some of our favorite photos and artwork to bring some life to your apartment’s walls. Try adding some removable wall decals to add beauty and personality to your space. Maybe even consider hanging up one of these intriguing patterned wall tapestries. However you choose to decorate your apartment, it is important that you feel at ease there. What are some of your favorite decorating tips? Share them with us by leaving a comment below. Thanks for reading!